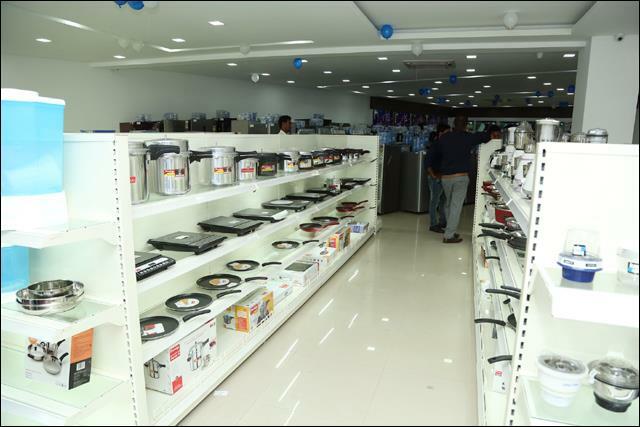 Sai Storage Systems wishes you a very Happy Vijay Daahmi to all of you & your Family. 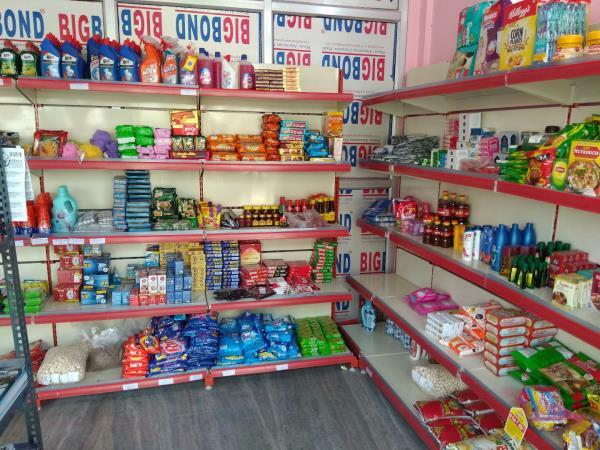 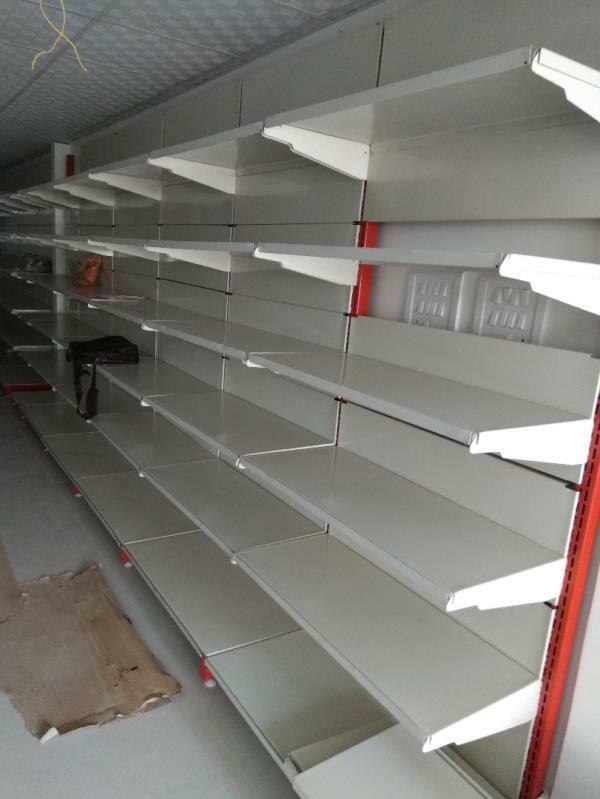 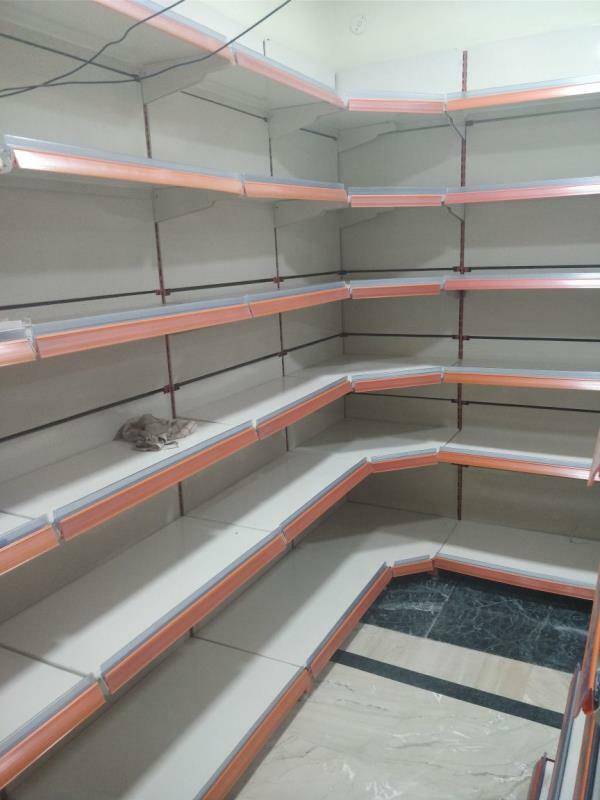 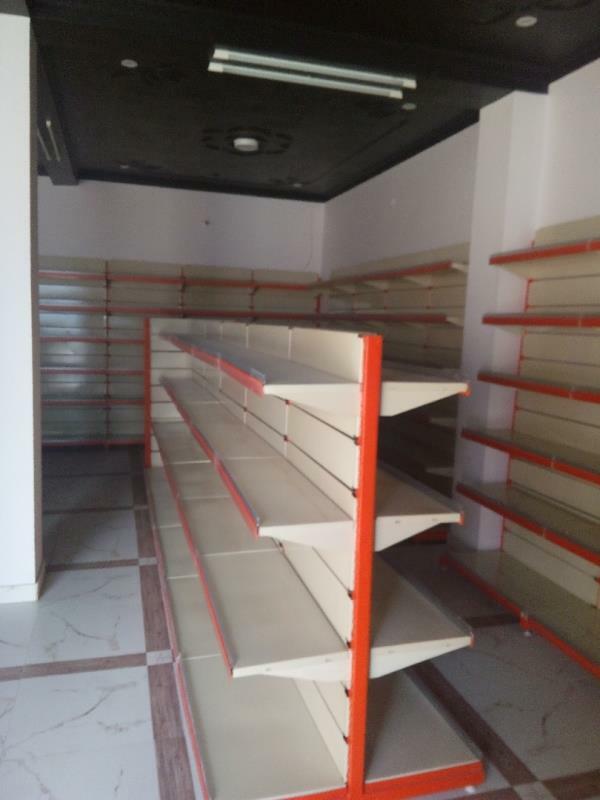 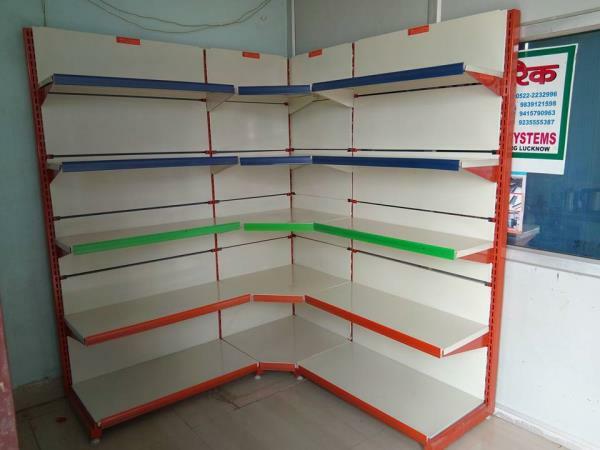 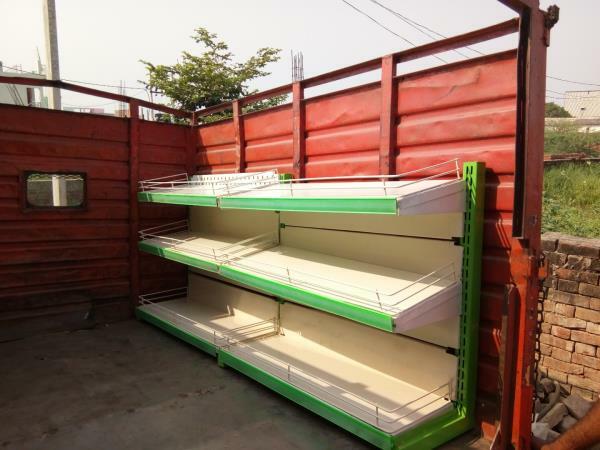 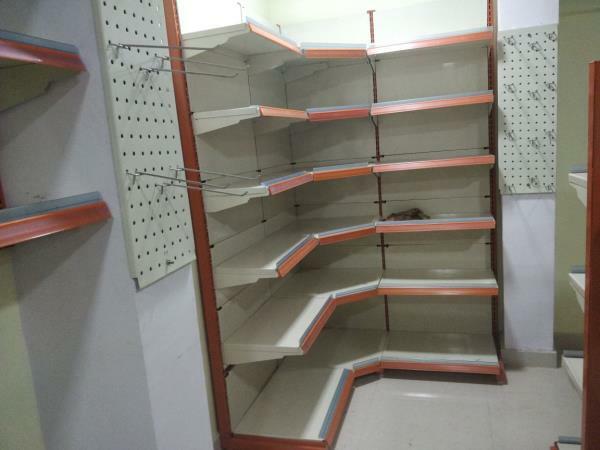 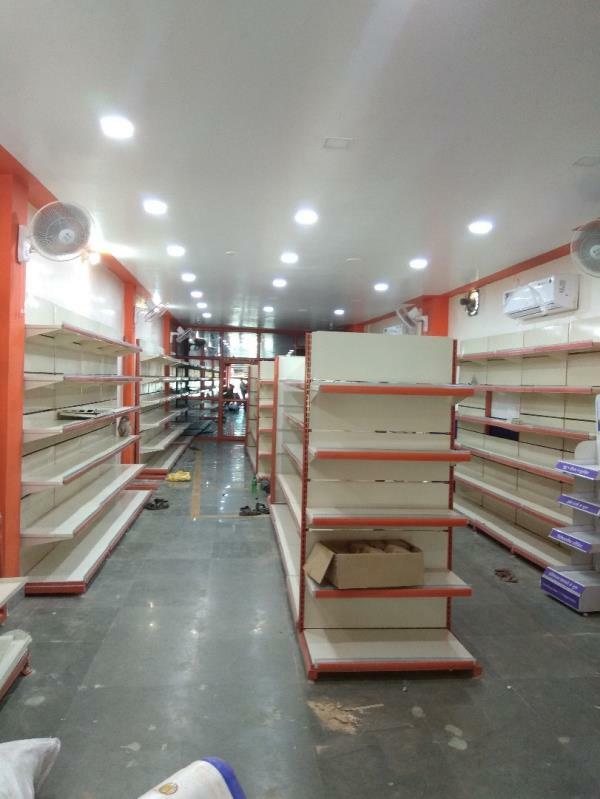 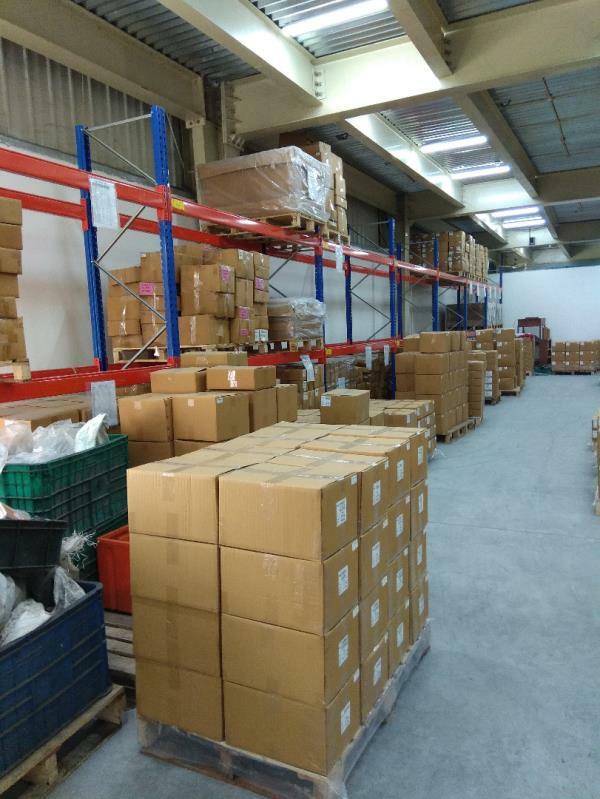 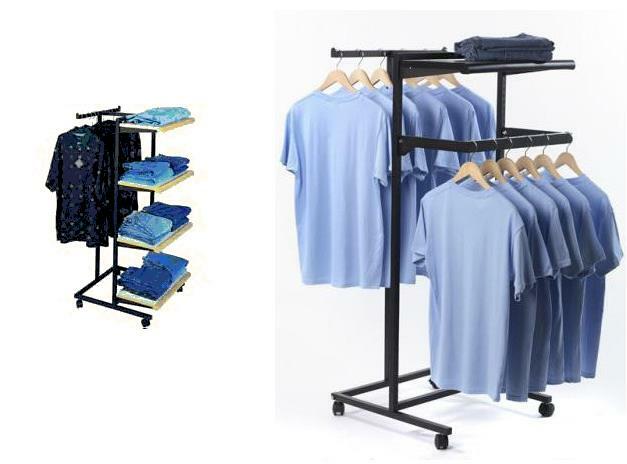 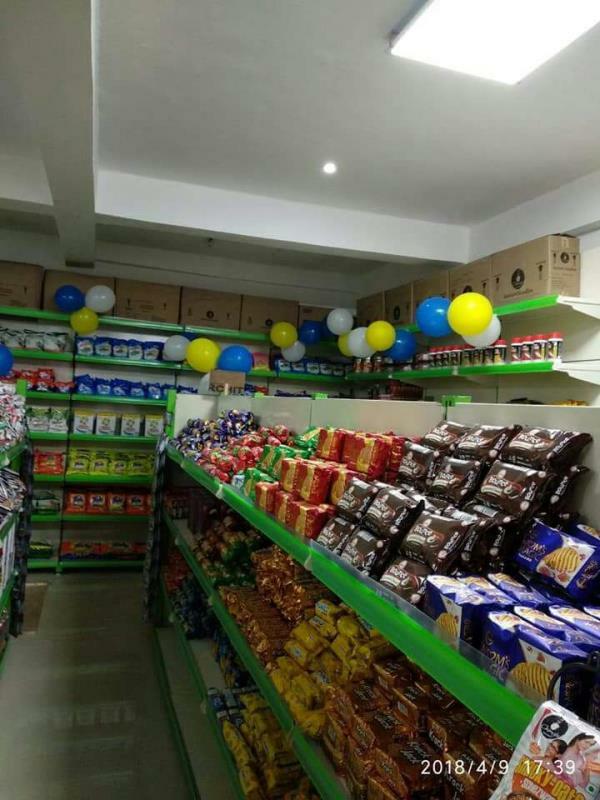 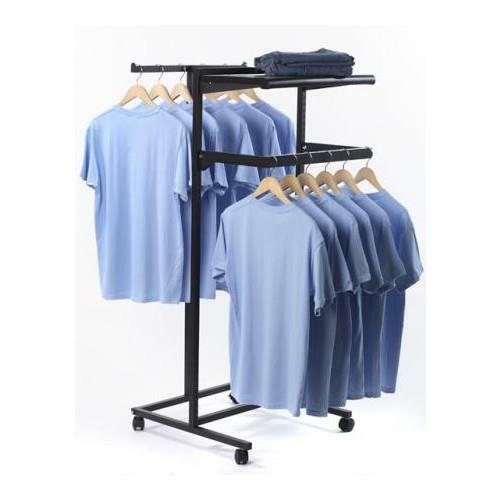 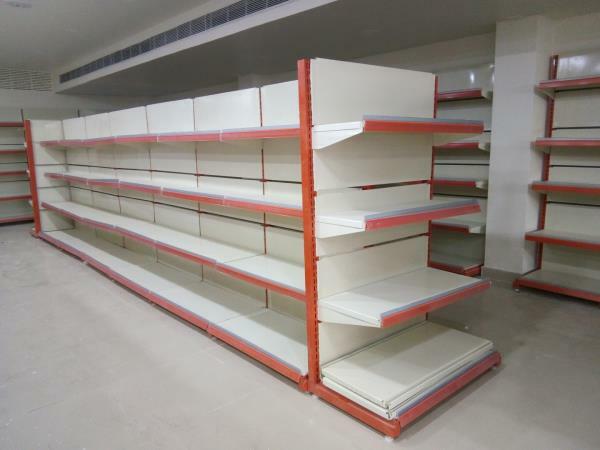 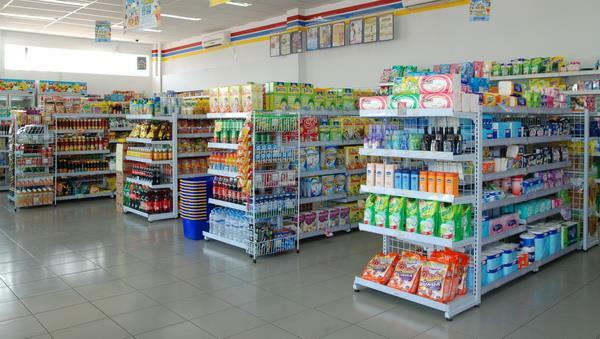 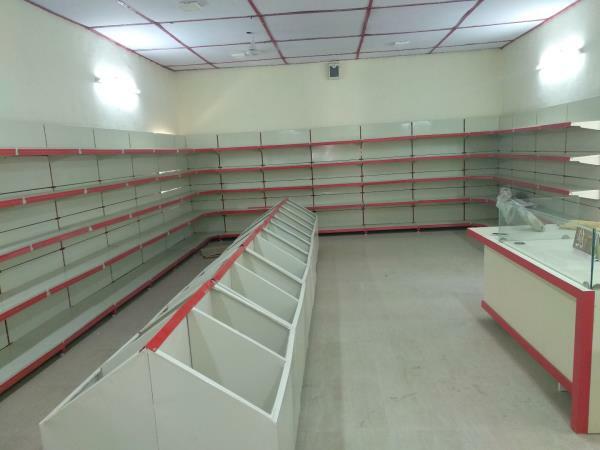 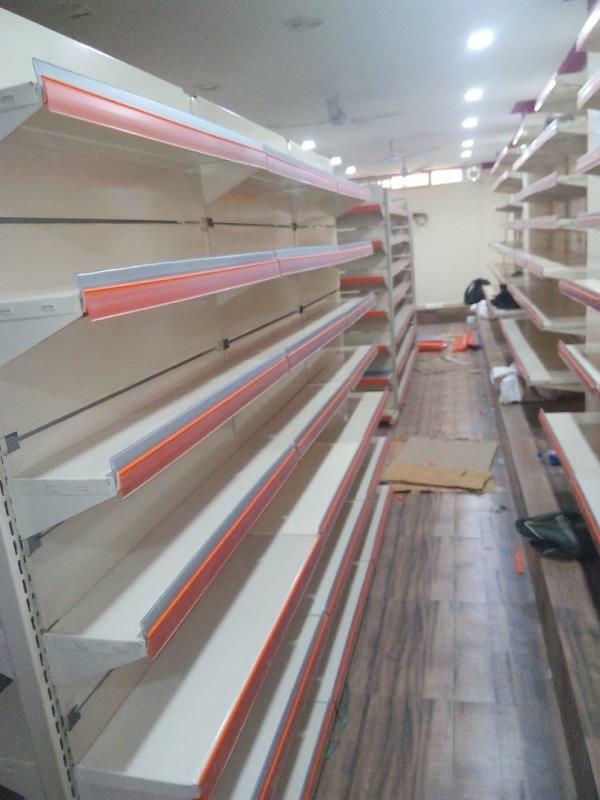 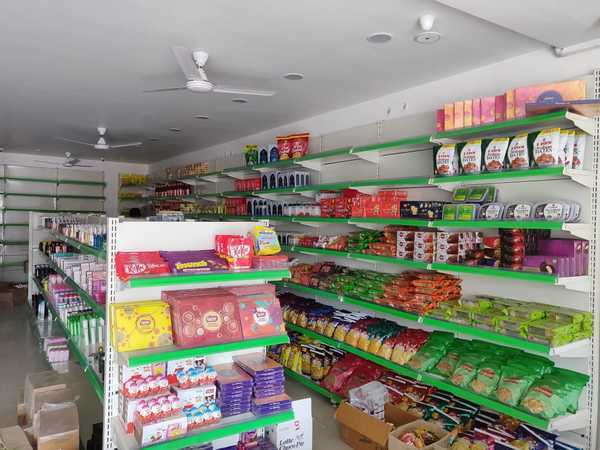 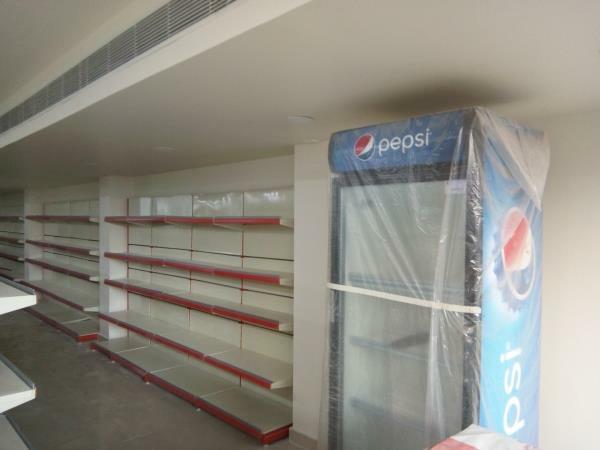 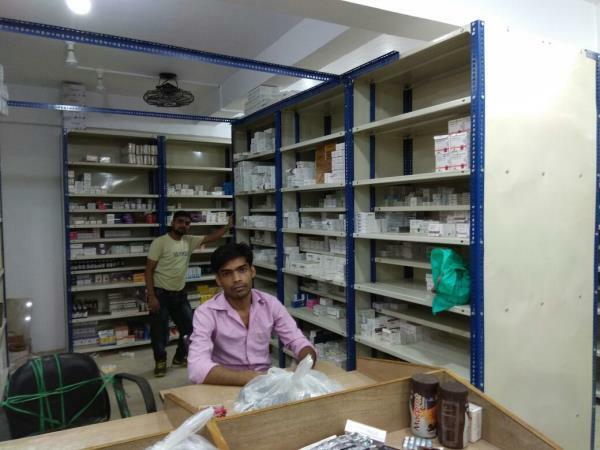 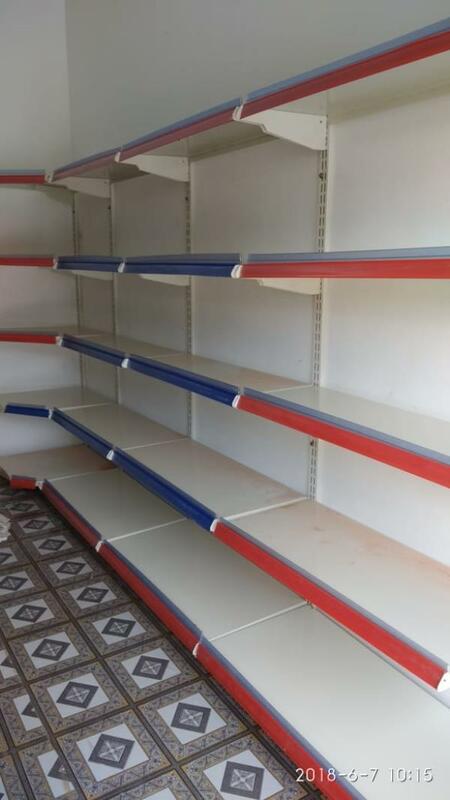 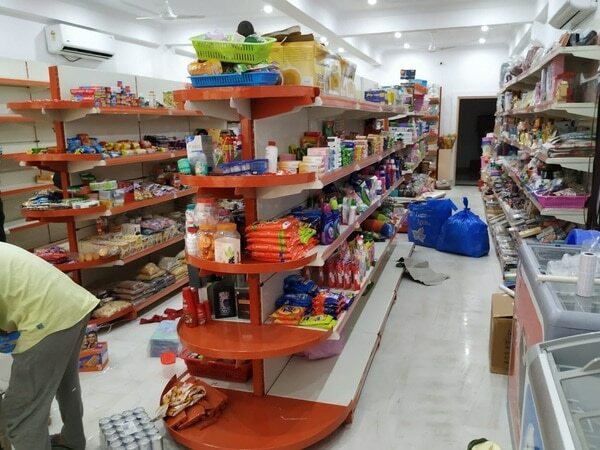 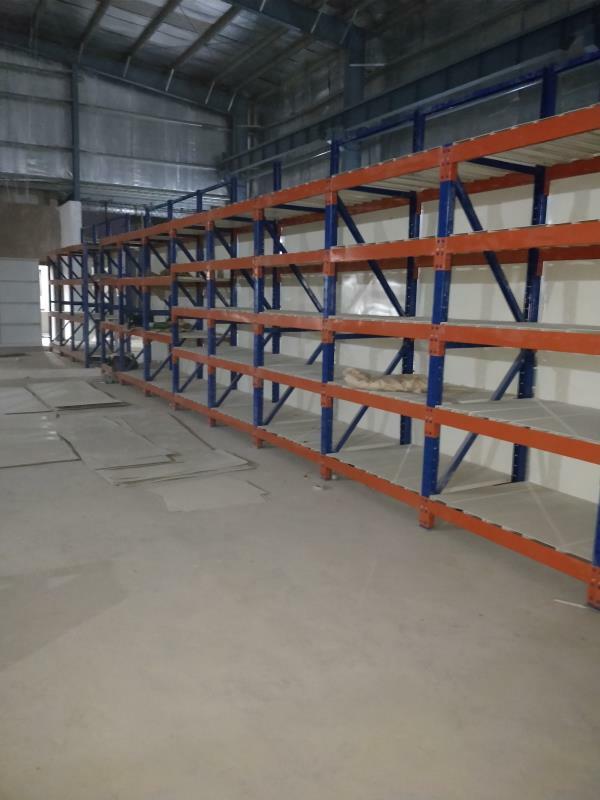 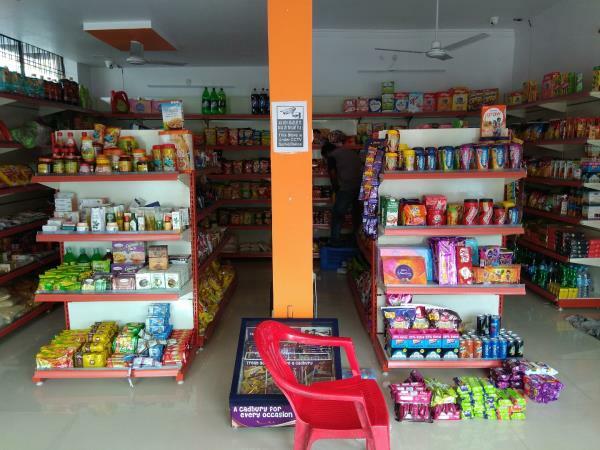 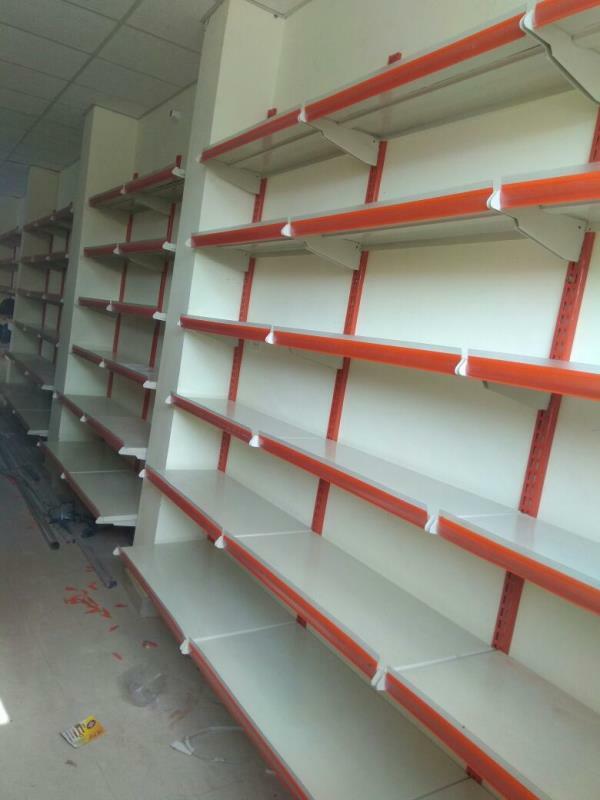 We Sai Storage Systems manufacturer and supplier of Departmental store racks, Display Racks, Grocery store racks, Mini store racks, Slotted Angle racks, Heavy Duty Racks, Pigeon Hole Racks, Cable trays & Other Storage Solutions in Lucknow. 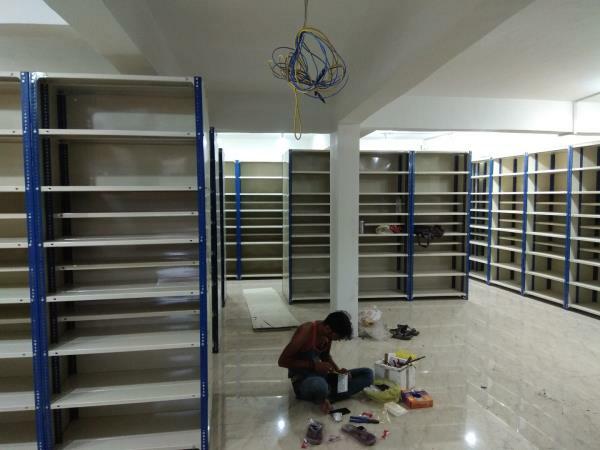 Sai Storage Systems wishes you a very Happy GANDHI JAYANTI. 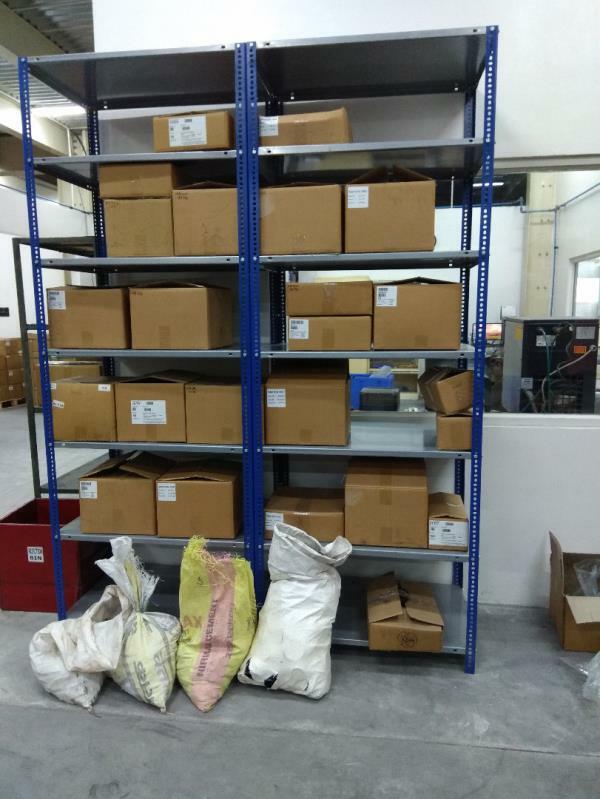 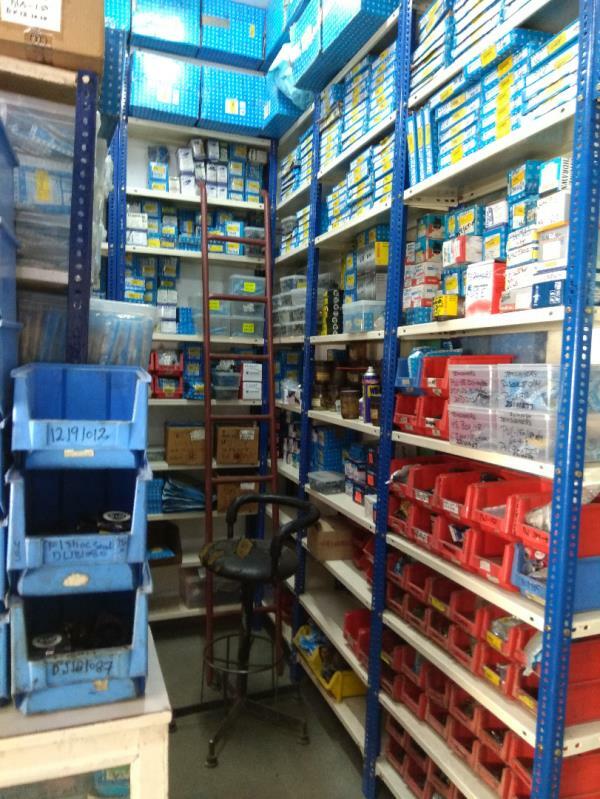 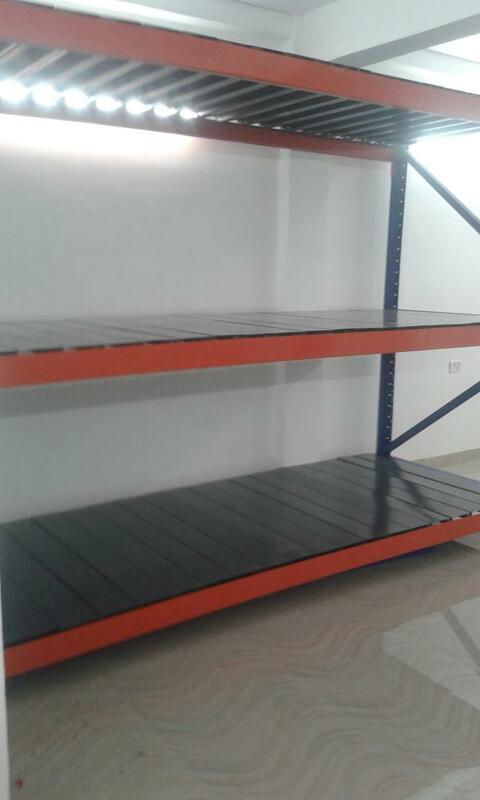 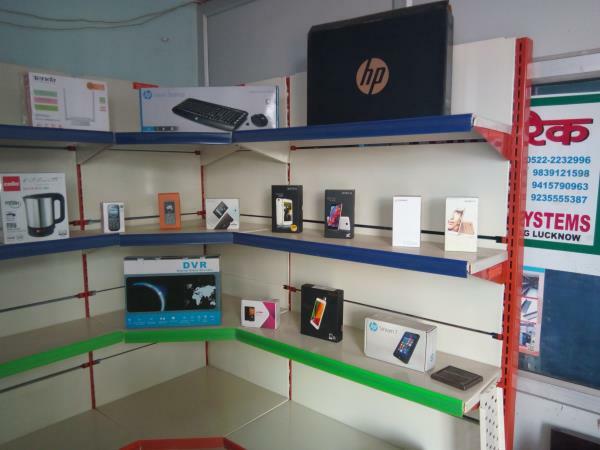 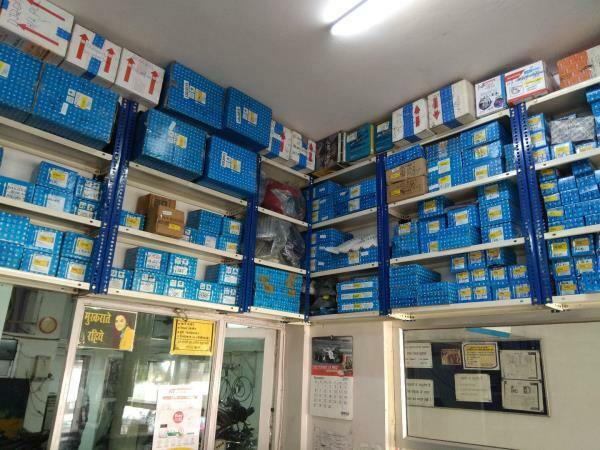 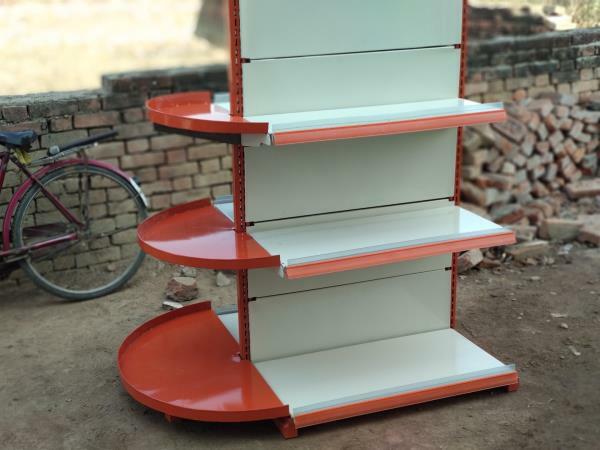 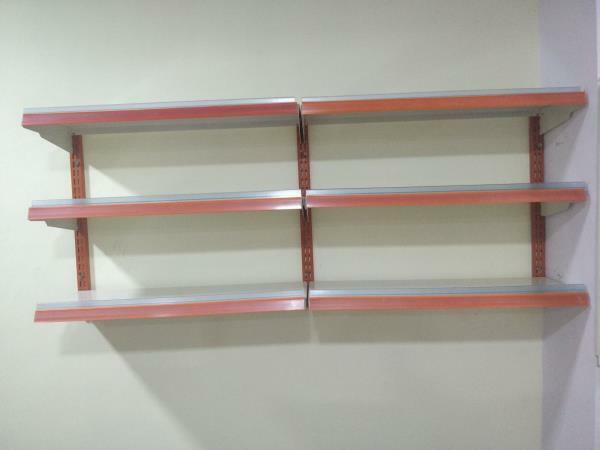 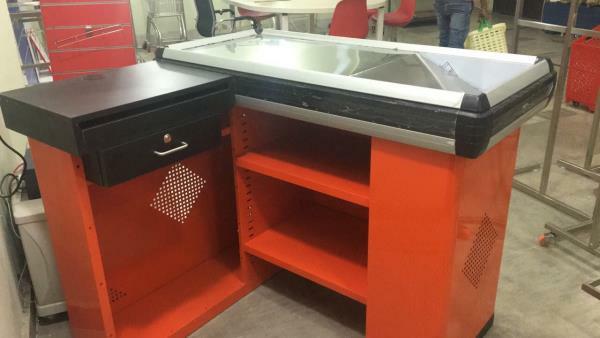 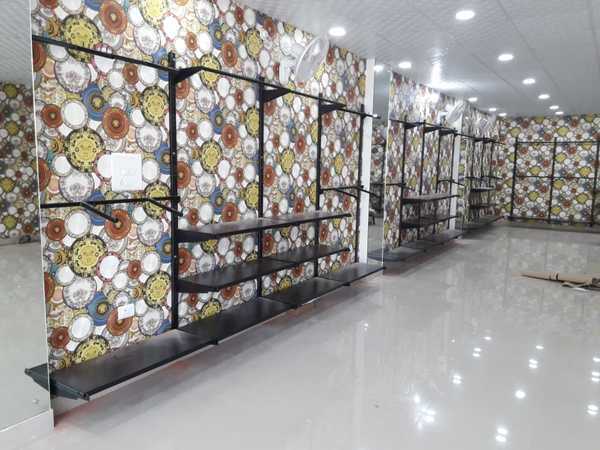 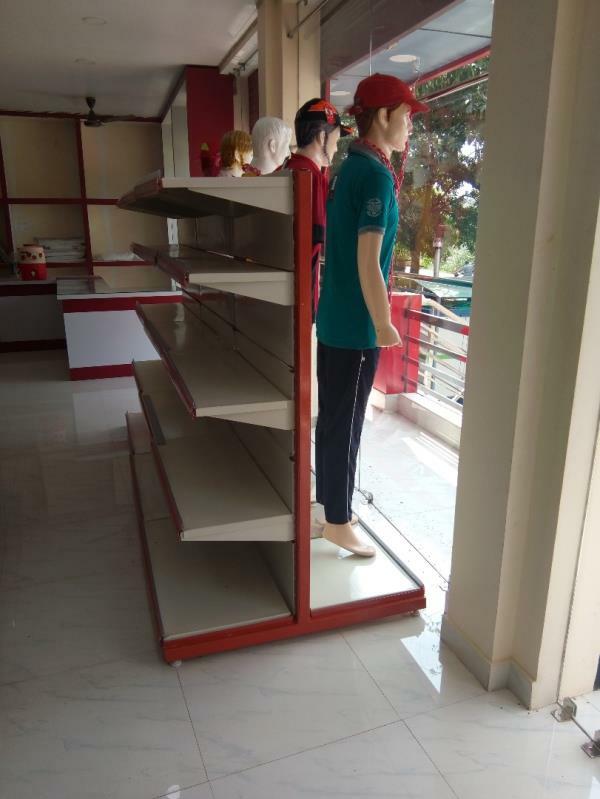 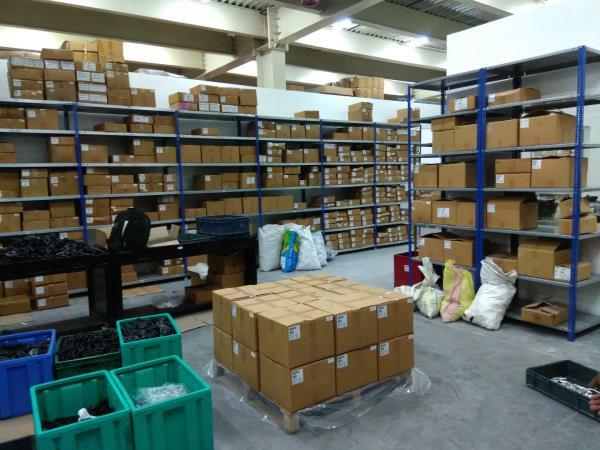 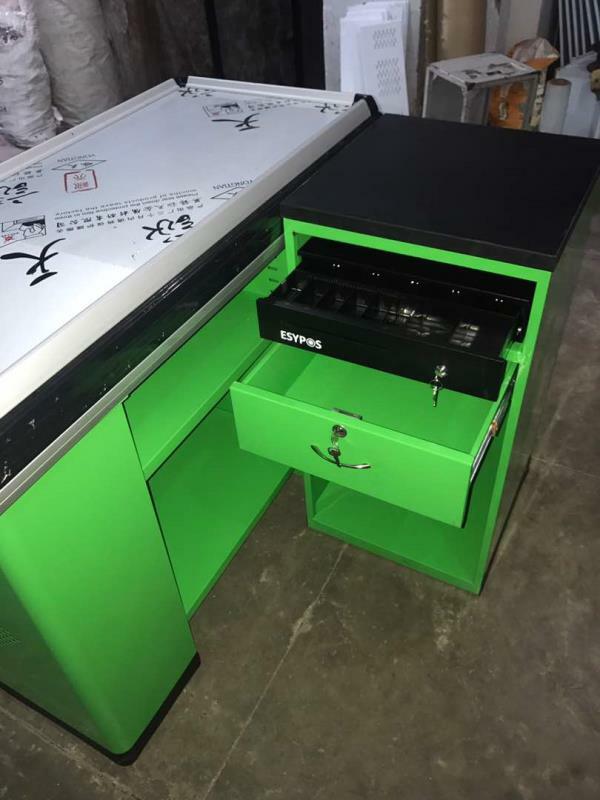 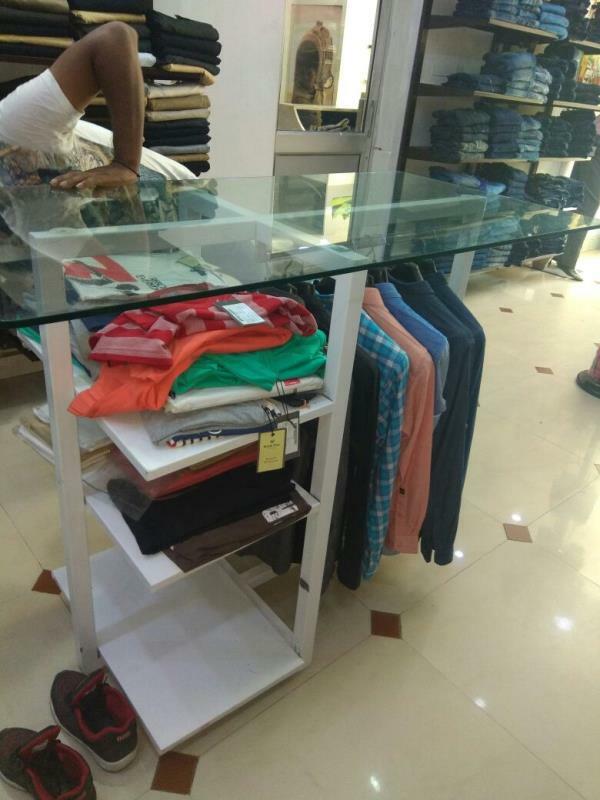 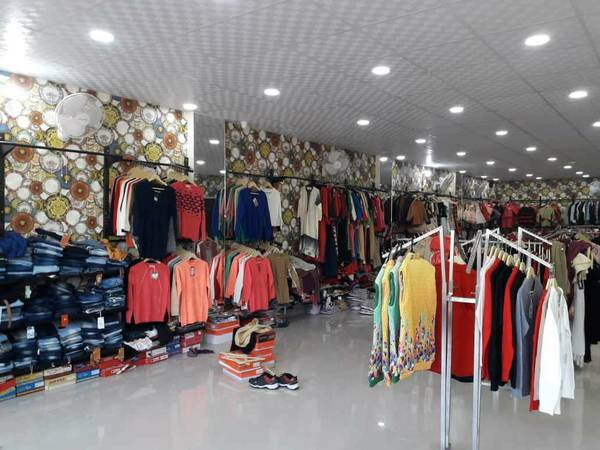 We Manufacturer and supplier of Display racks, Slotted angle rack, Cable trays & Raceways, Heavy Duty Racks, Pigeon Hole Racks, Two tier Racks and other Storage Solutions in Lucknow. 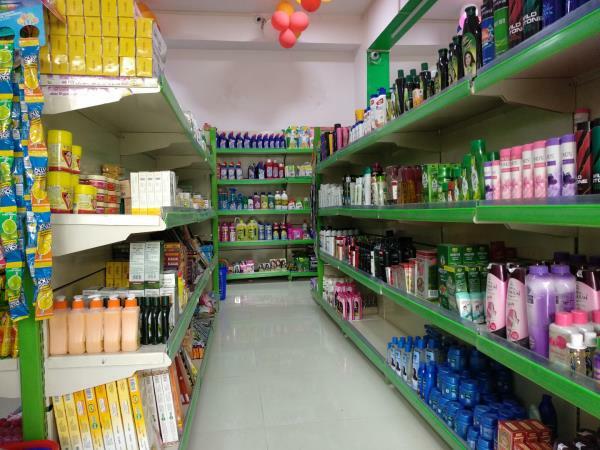 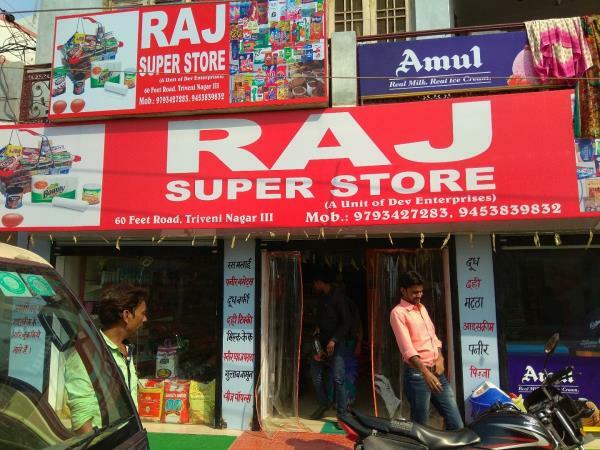 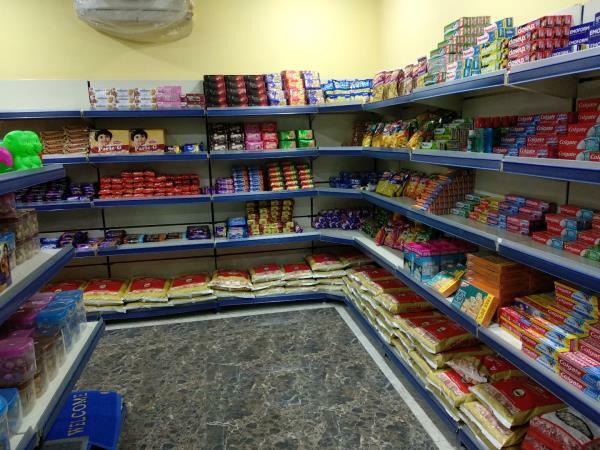 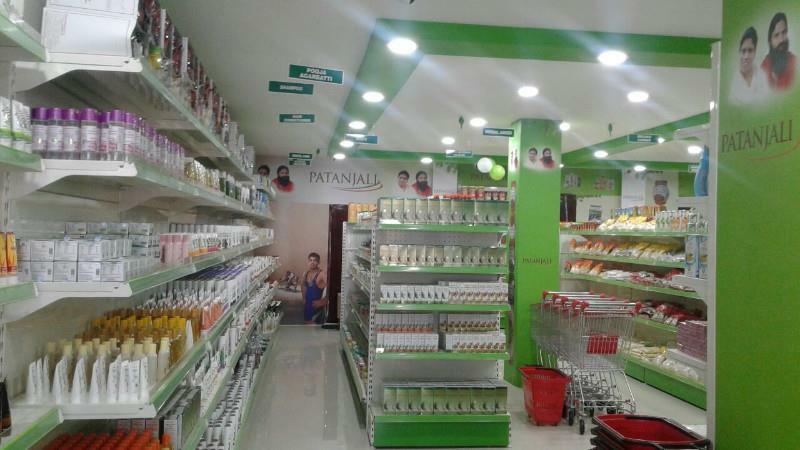 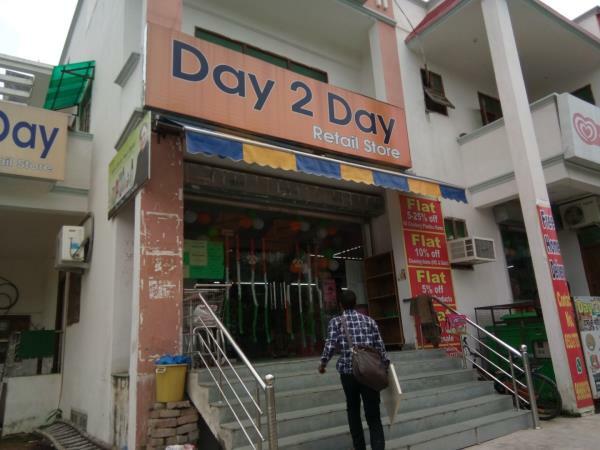 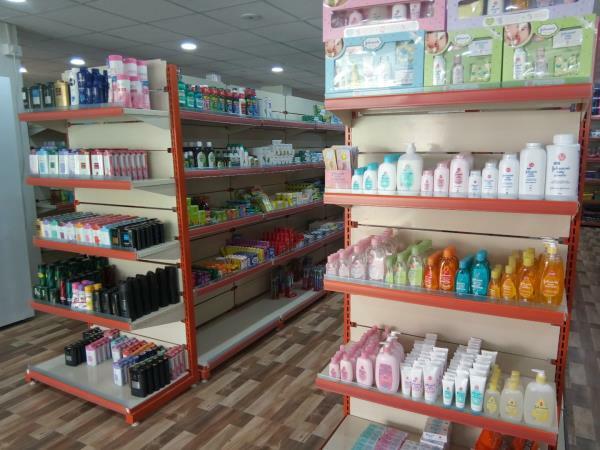 Opening shortly Daily need Departmental store in Lucknow near Munsipuliya, Picnic spot road. 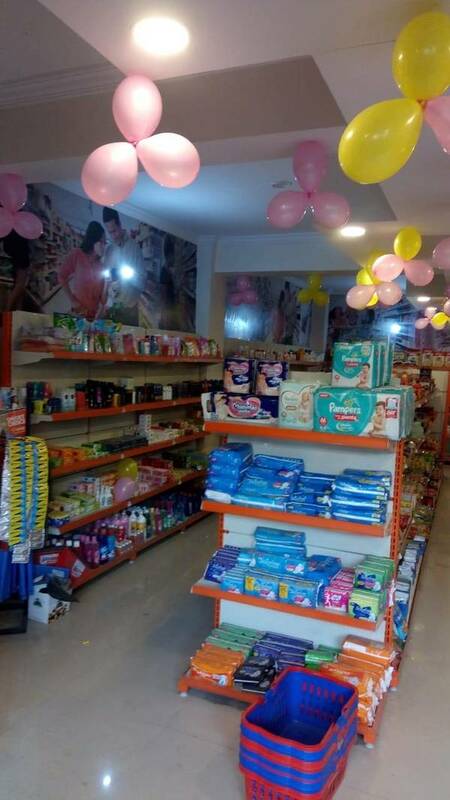 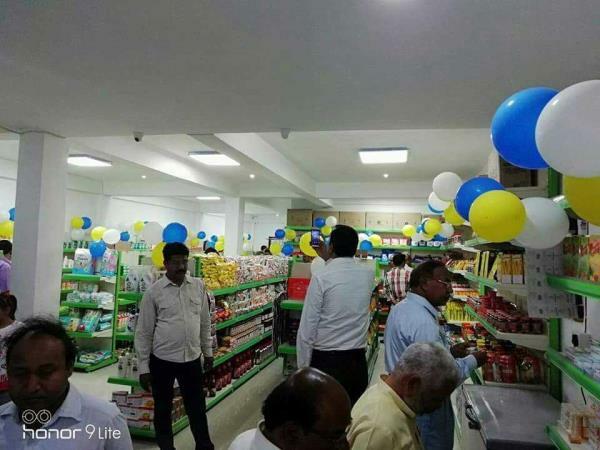 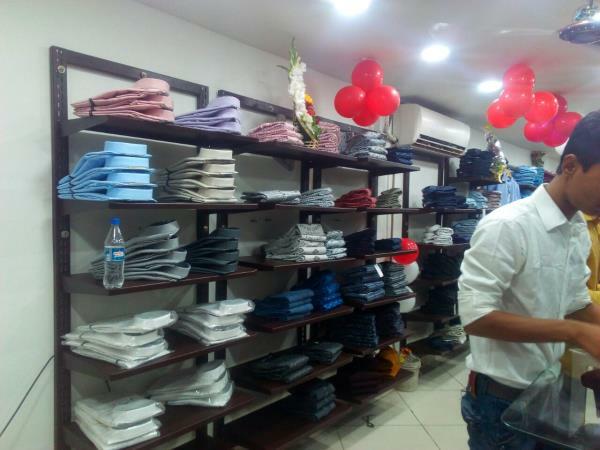 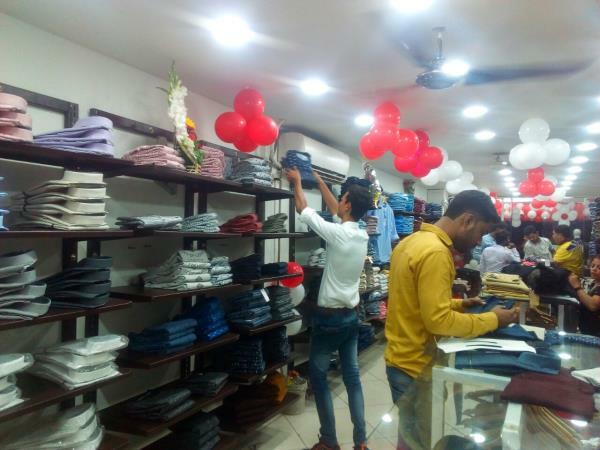 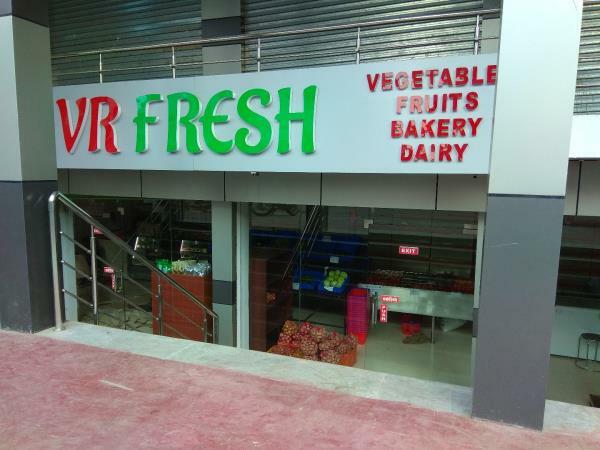 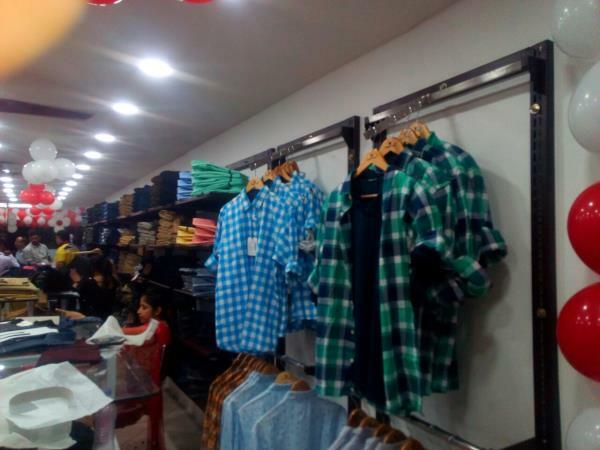 We are very happy to work with Manas sir and feeling proud to making his departmental store near Munsipuliya picnic spot road Lucknow. 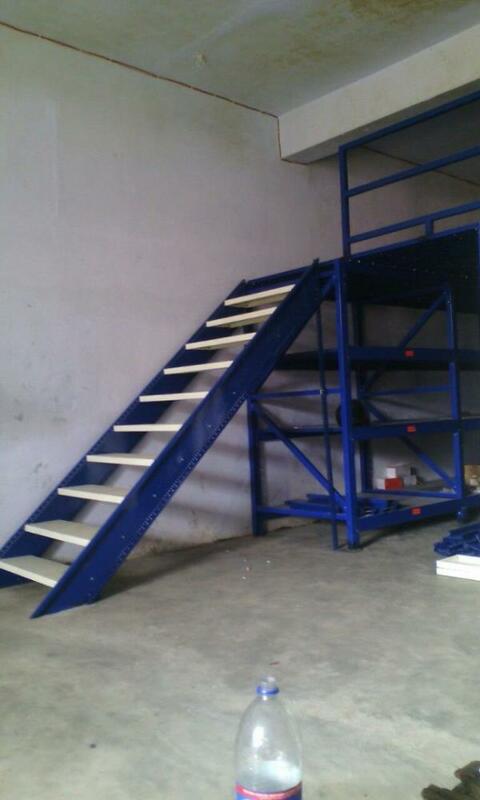 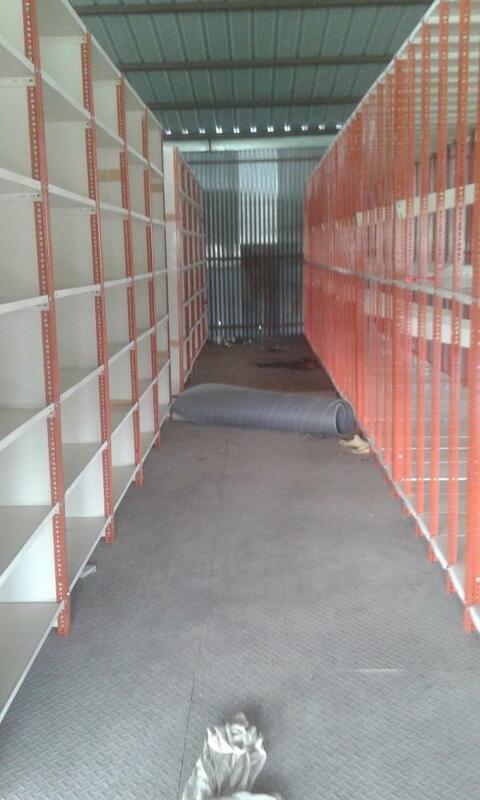 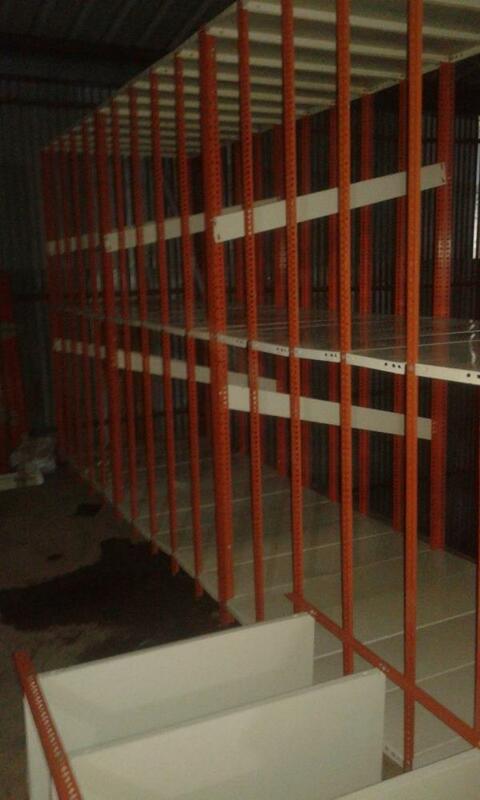 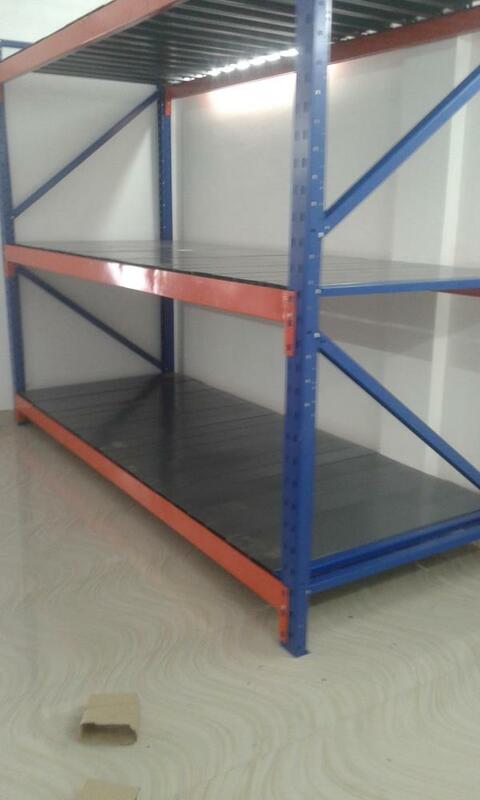 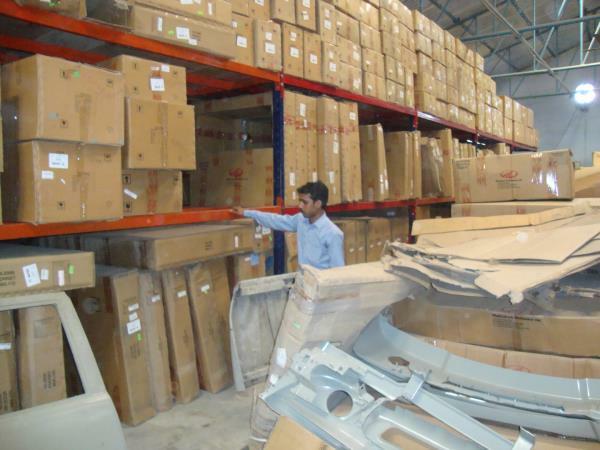 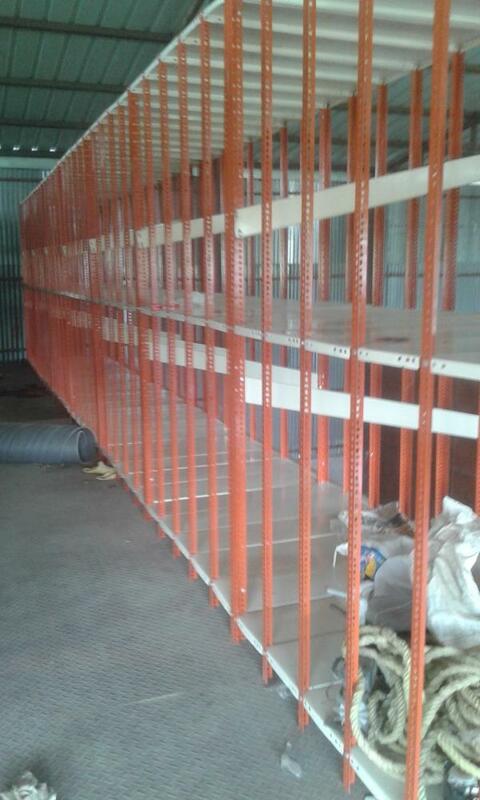 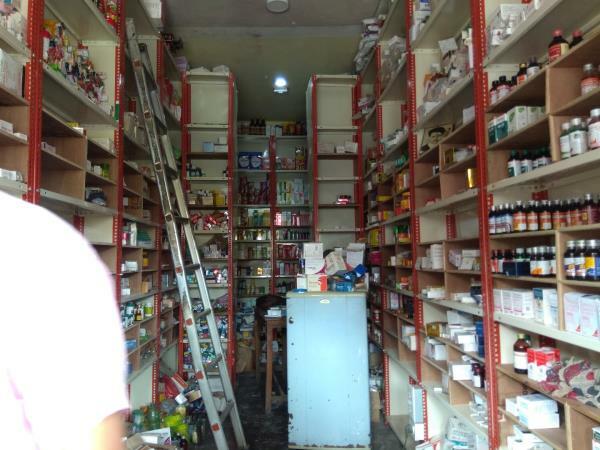 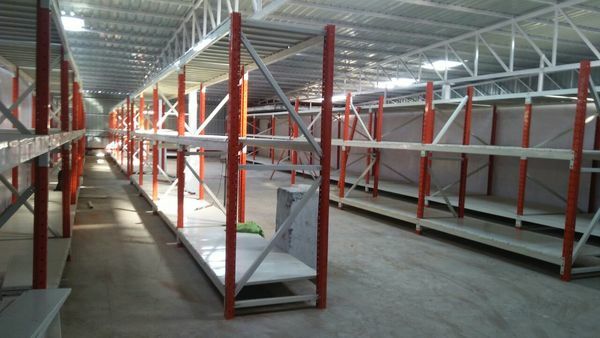 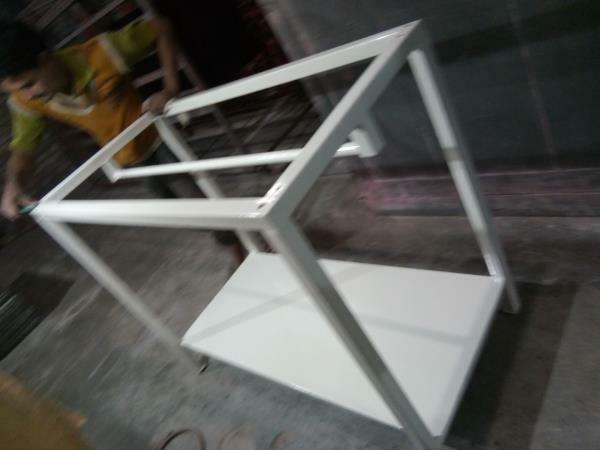 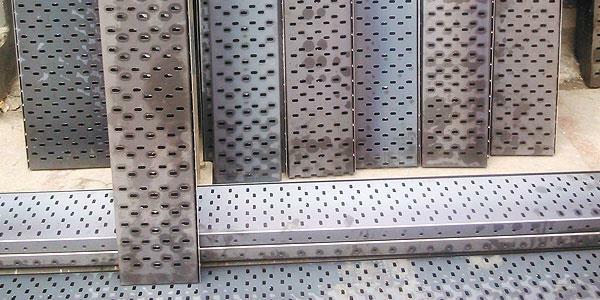 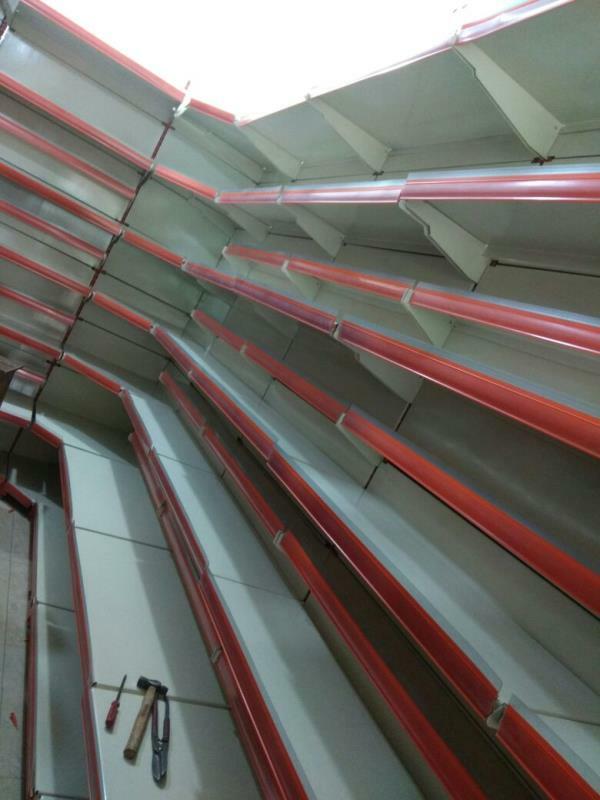 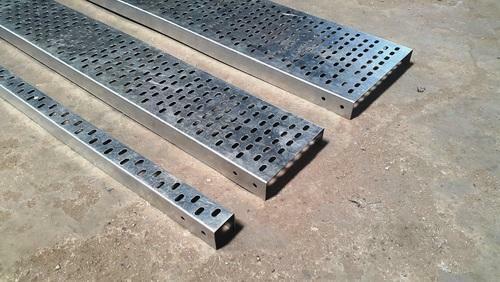 Slotted Angle Racks manufactures and suppliers in Lucknow. 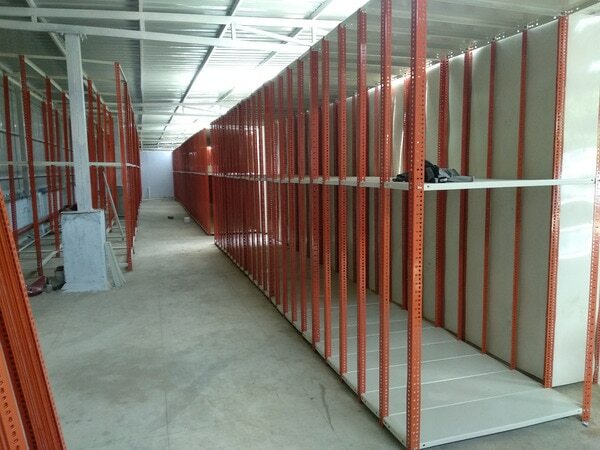 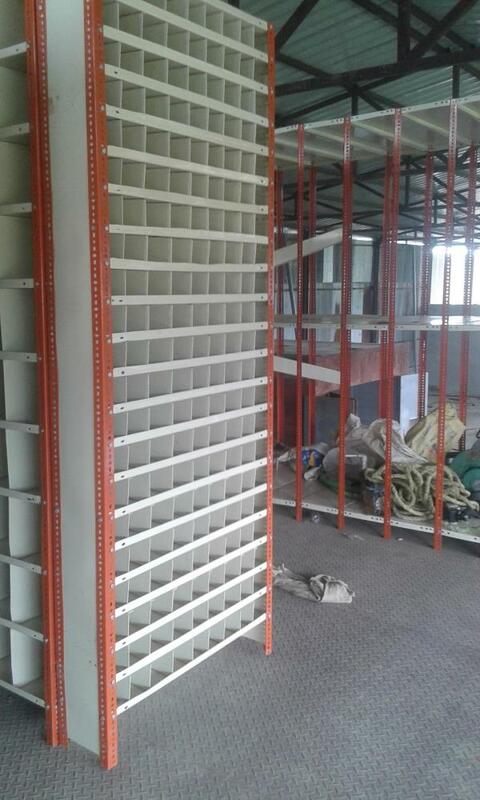 We Sai Storage Systems manufacturer and supplier of Slotted Angle Racks happy to be the part of a program Darbaar-e-Khushi. 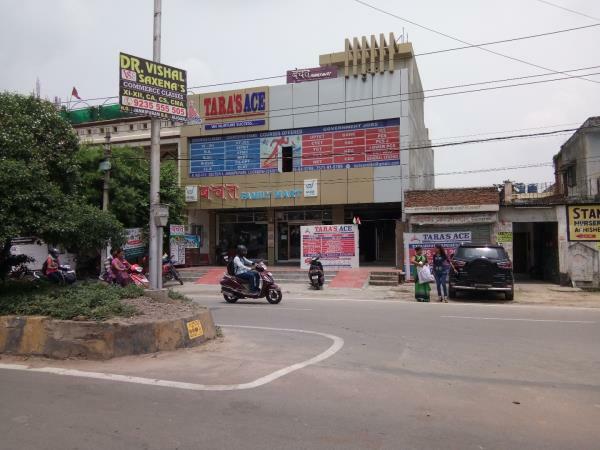 Darbaar-e-Khushi' or 'Space for Kindness' at Pioneer Montessori Inter College Lucknow with the full cooperation and support from Mrs.Sharmila . 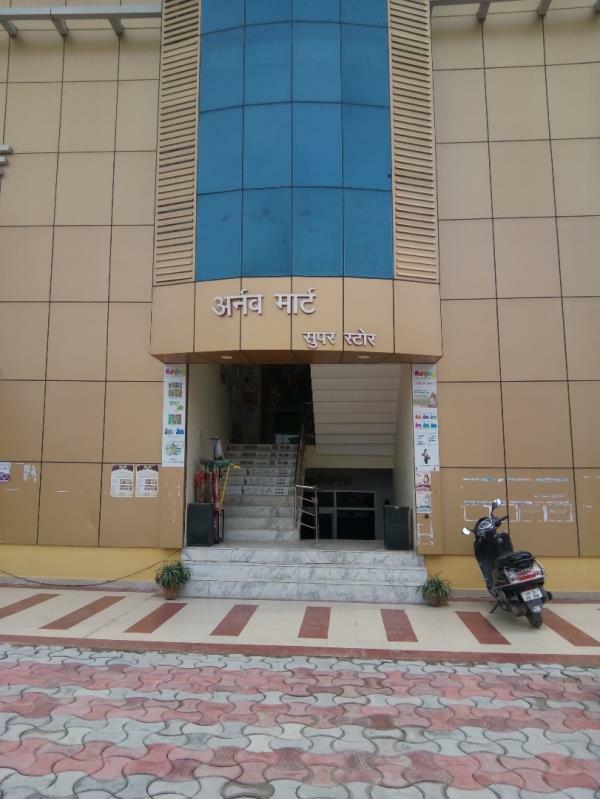 As part of Daan Utsav week , we also celebrated Joy of Giving week for instilling gratitude for all that we have received as blessings from God, our parents and from people around us plus we invited , the school for joining us in the little acts of love and kindness for both the people and the planet.. Mrs.Anuradha from Prithvi invited the children to share stories about any green act and lovingly shared that it's not good to buy caged animals and birds and requested all students to release the caged birds, if they have any such pet at home.